This week on EPB: Nashville Now! EPB 001: Getting the Band Back Together! Introducing Eight Piece Box: The Podcast! 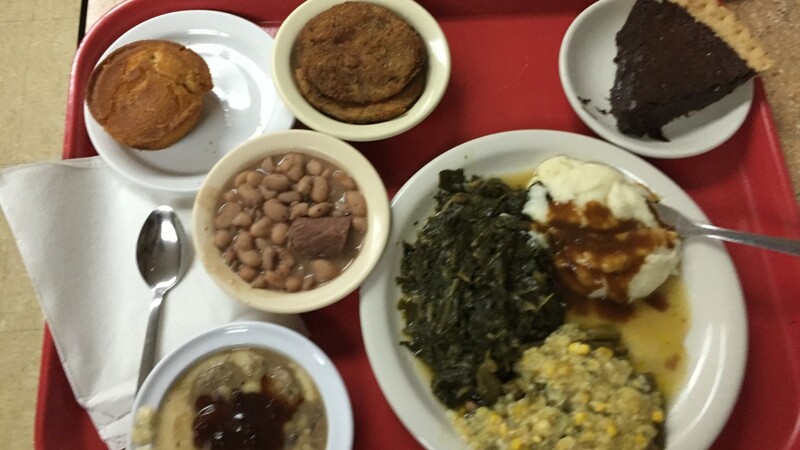 A light lunch at Arnold's Country Cookin'. Coming this week on an all-new Eight Piece Box: Nashville Now! Music City USA used to be known for honky tonks, meat-and-threes, and cavernous bus-friendly roadside stops for the geriatric tourist. And, well, it still is. But sometime in the last decade it also became a world-class food city, embracing its own history and culture and attracting marquee restaurants from big culinary names. You can hear the show tomorrow night (Wednesday, April 6) at 6:30 on 88.7 WMMT-FM in Whitesburg, KY–click here to stream it live. And on Friday you’ll find it in our iTunes feed, or you’ll be able to stream or download it right here at eightpiecebox.com. Next post EPB 003: Nashville Now! Jonathan is a writer, radio host, food enthusiast, and bon vivant from the wilds of Eastern Kentucky. 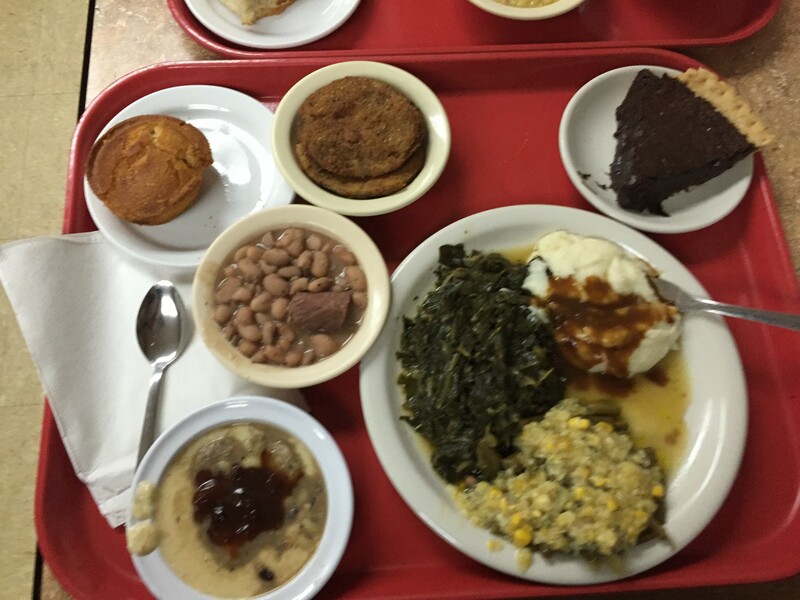 Eight Piece Box is a blog and podcast about cooking, eating, and drinking in Kentucky and Appalachia. Subscribe to the podcast in iTunes! Mike Woods on EPB 003: Nashville Now!